for $225,000 with 3 bedrooms and 2 full baths. 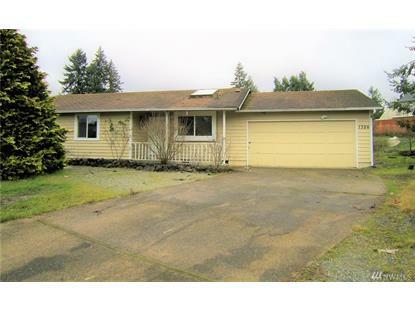 This 1,212 square foot home was built in 1986 on a lot size of 10771 Sqft. APPROVED SHORT SALE PRICE. Great Location. Close to shops & I-5. 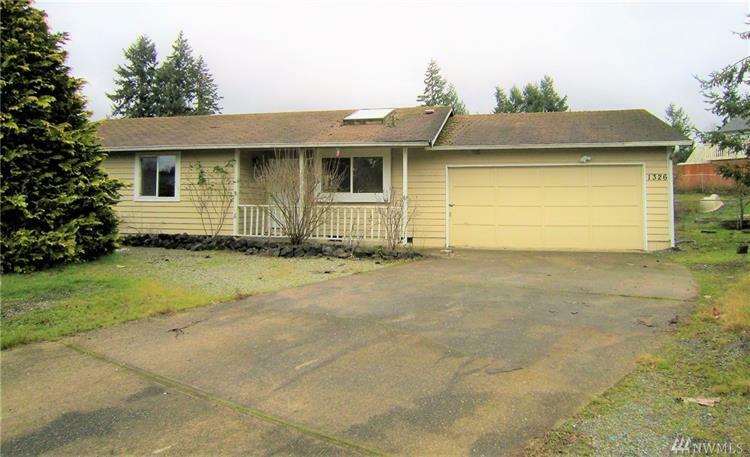 Set on a 1/4 acre, this 3 bedroom 2 bath home offers an open floor plan with living room, dining, kitchen with eating space and skylights. Bring your tool bag for some light TLC and make this home shine with you choice of finishes.